This really isn't a post so much as a place holder. Sixty thousand now. I want to see what that number becomes in, oh let's see, one Friedman™ *? * One "Friedman Unit™" is 6 months. 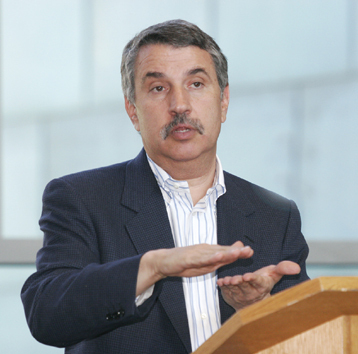 Named after Thomas L Friedman who almost always says a major change for better or for worse is coming in the next 6 months.